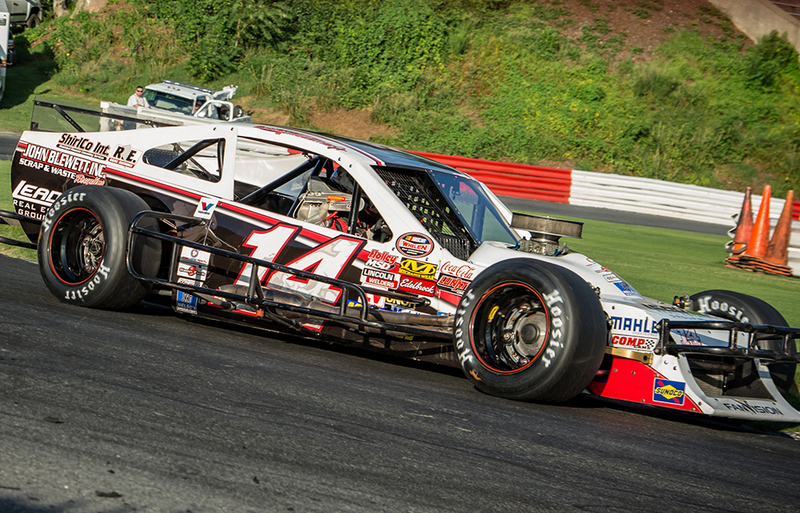 Welcome to the all-new online home of Hughes Motorsports and the No. 14 Modified driven by Bobby Measmer Jr. Here you will find all the information you need on where and when the team will be hunting victories in 2018. 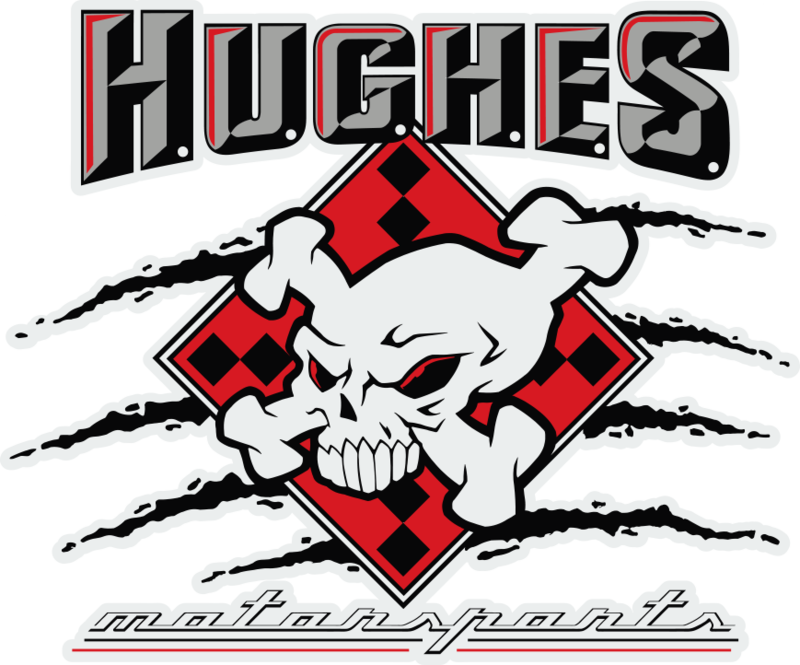 Also we’ve launched an online store where you can get the all-new Hughes Motorsports apparel and more. SHIFT Design & Marketing, based in Concord, North Carolina, has been trusted by Hughes Motorsports to provide this new website and more design and public relations materials throughout the 2018 season and beyond. Take a look around the new site and be sure to follow Hughes Motorsports on social media to be sure you don’t miss a thing from the No. 14 team.